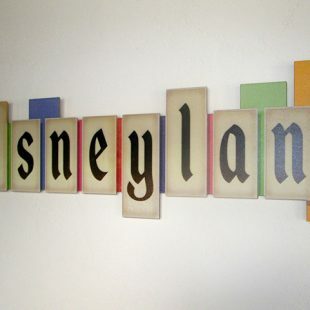 Disneyland Celebrates 58 Years Today – Happy Birthday! Most people generally like even numbers for celebrating big birthdays, so we won’t be seeing much official celebration at Disneyland until 2015 when Disneyland hits the big six-O, but still…July 17th of any year holds a special place in the minds of any fan of the one and only original park. But as usual, check the calendar of events at Disneyland.com to see if anything special is going on. To celebrate this special day in Disney history, let’s go back in time and have a look at Disneyland’s 10th anniversary in 1965! 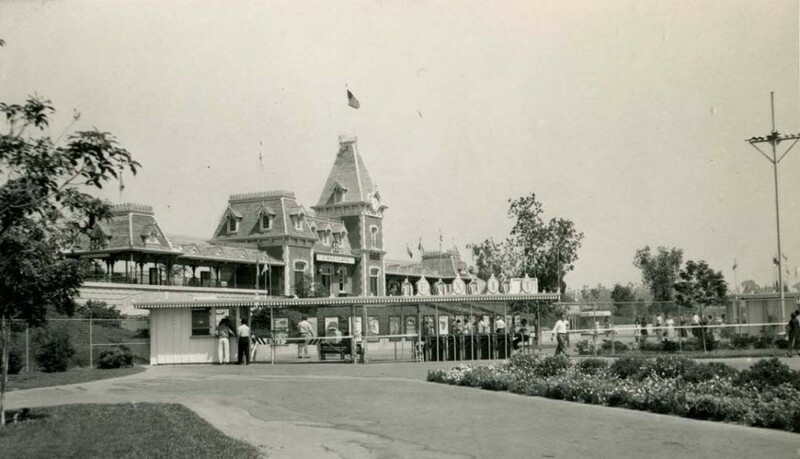 By this time, Walt Disney was on his way to completing New Orleans square, Pirates of the Caribbean, The Haunted Mansion and it’s a small world. 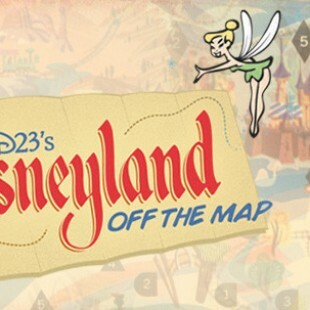 This special takes a look at these attractions as well as taking a look at Disneyland’s construction! As mentioned many times in the special, the tour was helped along by Julie Reihm, a former Disneyland tour guide and the first Disneyland Ambassador. I found a really cool interview of her by Mouse Clubhouse that you may want to check out. In it, she describes what it was like to work with Walt and what it took to pass all the “tests” to become the first ambassador.